Paula began practicing yoga in 2007. Little did she know, however, that all those previous years of stretching and breathing that she had done naturally to unwind was actually yoga, too! Paula completed her RYT200 hour teacher training with Fierce Grace Yoga Alliance UK in March 2015 and now teaches various styles of yoga asana from hot yoga, dynamic vinyasa flow, slow flow, a fusion of classical hatha/ashtanga/bikram/power, to yin yoga, restorative yoga, and also facilitates meditation and Yoga Nidra. 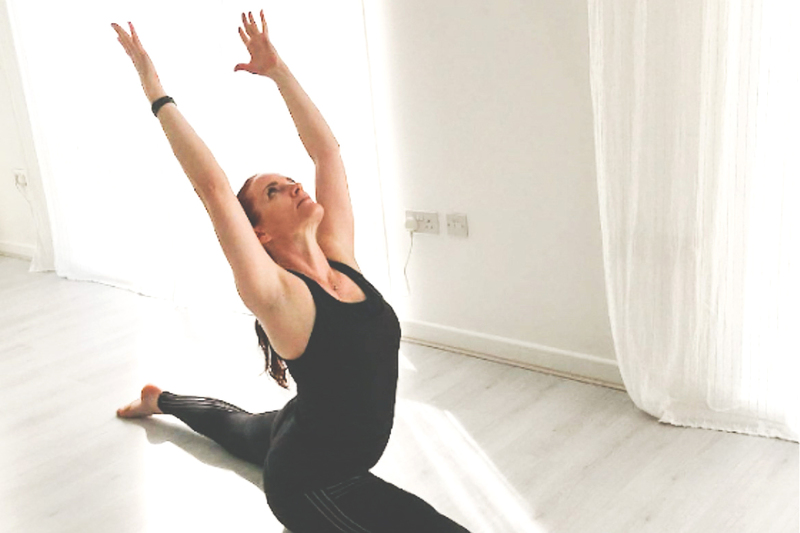 Paula teaches yoga for all levels including complete beginners to experienced yoga teachers in studios, health clubs and leisure centres all over London. Among other retreats Paula spent two months over the summer of 2017 teaching a yoga retreat abroad in Canada, where she met people from all over the world and guided them through their practice, some for the first time, and some as part of their dedicated practice. Paula believes there is magic to be found in yoga as well as nature, and brings a touch of this with her in the studio. Paula is incredibly grateful for yoga, both teaching and practice. Paula absolutely loves teaching yoga, and it shows! © Copyright 2018 One Yoga London. All Rights Reserved.